Woot! Sally is in the house! That would be USA Today bestselling author Sally MacKenzie. 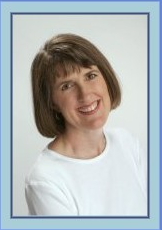 She writes funny, hot, Regency-set books for Kensington Zebra. Her Naked Nobility series concluded (at least for the time being) with The Naked King, which was named one of ALA Booklist’s top ten romances for 2011. Sally also happens to be one of my favorite historical romance authors. Let’s ask Sally some questions about her new series, shall we? Your latest book is the second in your new Duchess of Love series. What’s the idea for the series, and what inspired you to come up with it? The idea is pretty simple: The Duchess of Greycliffe was a matchmaker even back in the boring village of Little Huffington before she married her duke. Now she’s the premier matchmaker for the ton, but the only matches she can’t make or mend are those of her three sons. So, my publisher wanted a synopsis for the new series–a narrative outline of what’s going to happen over the three books. O-kay. Synopses make me break out in a cold sweat, but they’re a necessary evil, I guess–and I think (I hope) my editor realizes mine rarely bear a lot of resemblance to the finished project. So I brainstormed with my agent and pieces of a plan fell into place. I had an elaborate back story, part of which had Venus, the duchess, a widow. She was going to develop her own love interest over the course of the series. And then we had the idea to write the novella telling the story of how the duchess met her duke. But…I couldn’t kill off the duke after getting to know him! (No Downton Abbey downers for me!) So the plan changed, but long after the synopsis was done. I realized a few weeks ago that I needed to update things when I got a payment for delivering the first few chapters of Ash’s story, and the check stub said it was for Loving the Duke. Oops. Ash was indeed the duke when I wrote the synopsis, but he can’t be now because I didn’t kill off his dad! Historicals are like that. So we changed the title to Loving Lord Ash. Glad I caught that before anyone worked on the cover! One aspect of the series has a little basis in reality: Each chapter starts with a quote from “Venus’s Love Notes,” a leaflet of marital advice that the duchess shares with the female members of the ton. This publication mortifies her sons–they’d rather poke their eyes out than read one word of it…much as my romance novels cause my sons to flinch and run for cover. Surprising Lord Jack–I love the title! What’s your new book about? 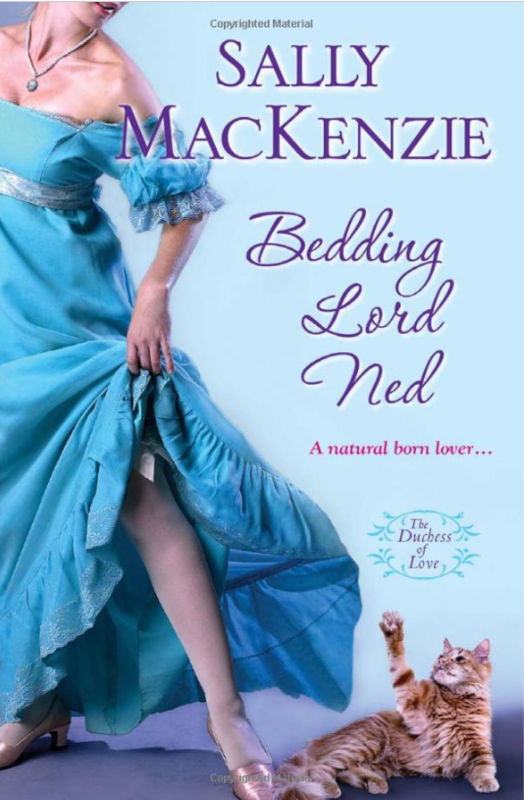 It’s about Jack, the duchess’s youngest son, and it begins in the ballroom around the time Ned’s book is ending. In writing Ned, I discovered Jack knew how to fight dirty, which told me he knew his way around the seedier sections of London. (Jack, unlike his brothers, lives in Town.) His family also considers him a bit irresponsible, a devil-may-care sort of fellow, which of course meant he was nothing of the kind. So…I decided he had a secret life. He had charities connected with the stews which he didn’t want the ton to know about; thus he pretended to be a rake as a cover for his true interests. And when someone starts slashing the lightskirts’ throats à la Jack the Ripper, Jack feels it’s his job to get to the bottom of it, since most of the ton don’t care about what they consider the dregs of society. Miss Frances Hadley is a completely new character–she doesn’t appear in Ned. She’s extremely independent and strong willed, and she’s been running her family’s estate since she was fourteen. Her mother died when Frances was young, her father took off even before she was born, and her twin brother left as soon as he could. Now her aunt is trying to trick her into marriage. Frances is not about to stand for that, so she cuts her hair, puts on some of her brother’s castoffs, and sets off in disguise for London to demand the money she feels is hers from her family’s man of business. Unfortunately bad roads–a result of the blizzard that occurs in Ned–force her to take refuge in an inn. The innkeeper’s wife pities the “boy” and gives Frances the only open room, the one usually saved for Jack and his brothers. But then Jack shows up. Not wanting to roust the sleeping boy and send him down to the common room, Jack decides to share the bed. It’s large enough, and the lad seems to be a quiet sleeper. Oh, and there’s a dog. Did I mention Shakespeare? He’s full of tricks and a hero in his own right. Everyone has different reasons for loving the Regency period. What are some of yours? I came to the Regency via Georgette Heyer. I think I was around middle school age when I first read her books. They were so funny and witty and romantic, though I confess I was young enough to think her thirty-year-old heroes really old. And if I can be rather shallow, I’ll admit I like the ballrooms and the lavish estates and even the whole nobility thing, which seems very un-American. Of course my nobles aren’t stuffy and condescending. 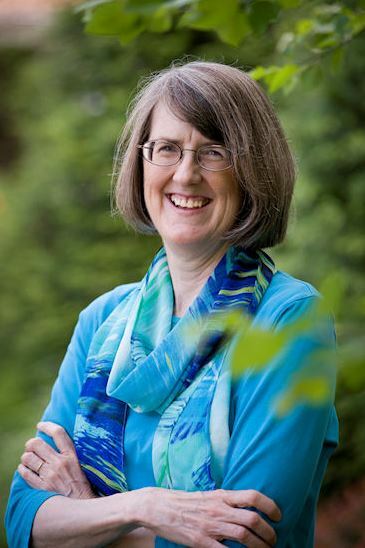 What’s next in Sally’s writing life? I’ve finished the first draft of the last book in the trilogy–Loving Lord Ash–and now I’m deep into revising and polishing. It’s scheduled to come out in Spring 2014. Once I send it off to my editor, it’s time to go back to the idea patch and pick a few good ones for a new series. Thanks so much for being with us today, girlfriend! Readers, Sally is graciously giving away a copy of The Naked King. Let’s talk some more about historical romance–what are some of your favorite historicals, old school or new? One person who comments will win a copy of Sally’s book.